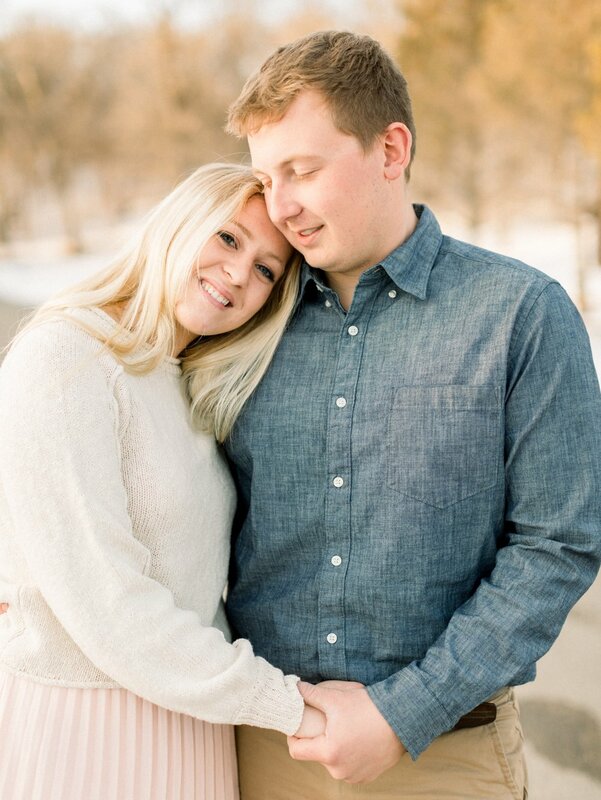 Emma and Corey are getting married in June in Detroit Lakes, with a reception at Emma’s family lake/farm house. 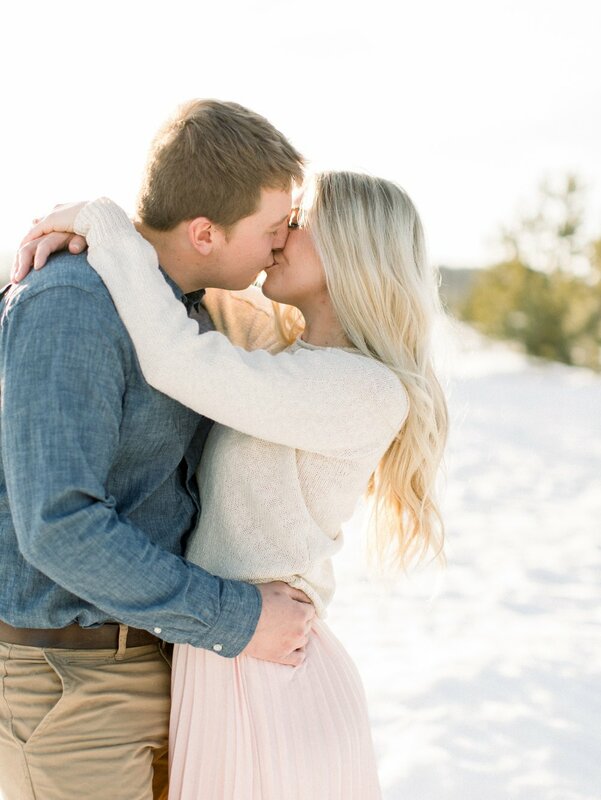 I am so looking forward to this outdoor lakeside reception, especially after getting together with Emma and Corey for their winter engagement session. We spent an evening together exploring a pretty area of Detroit Lakes with the most perfect sunset. I’m so excited to share some favorites of their session and can’t wait to see them again super soon!